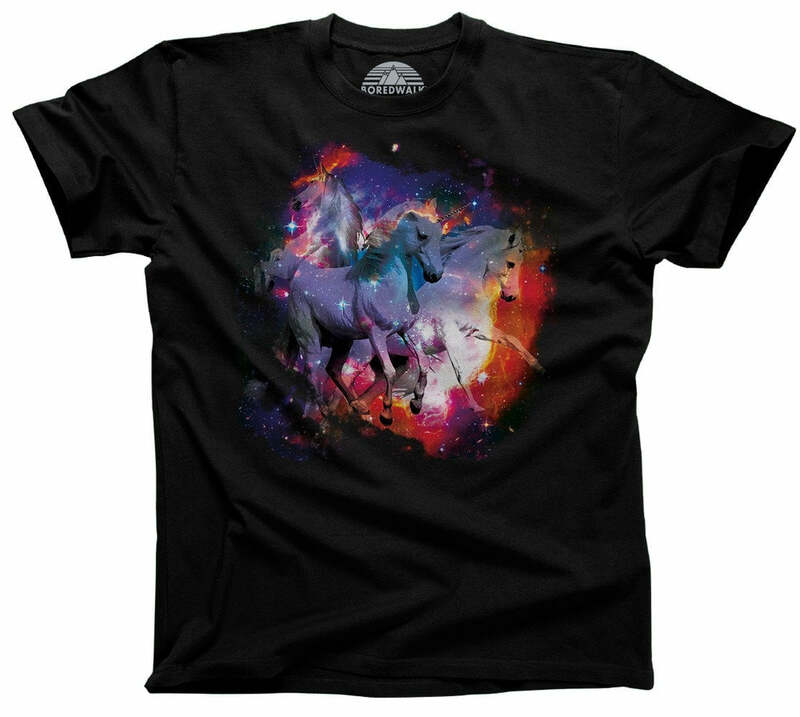 This funny unicorn shirt is perfect for the unicorn lover in your life. 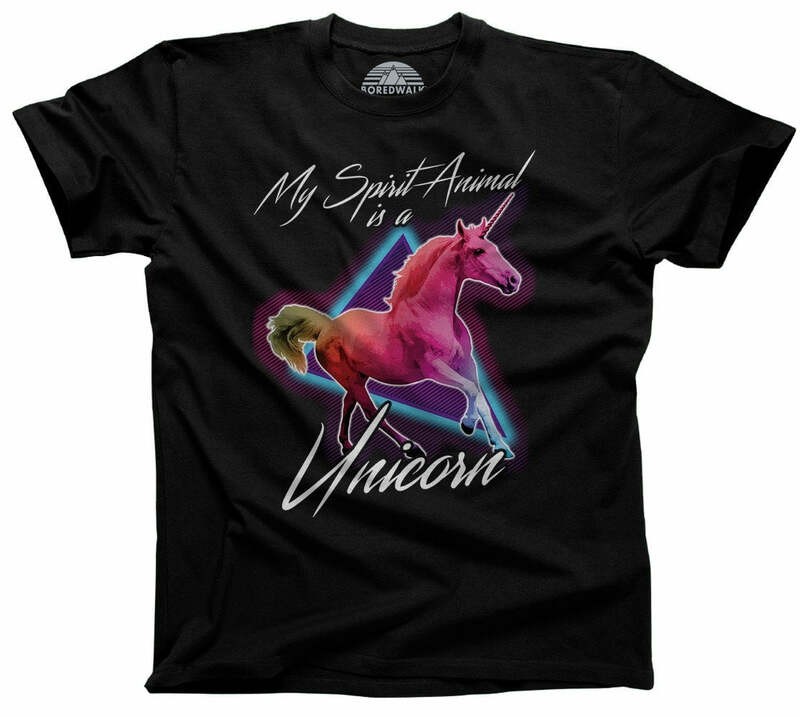 Feel magical AF when you join the unicorn squad! ... They would wear this one. Good quality fabric and printing. And in a color I've never worn before. Yea! The experience was seamless and easy. The shirt is beautiful and of good quality. Fits true to size. Very soft and comfy! !